elapromed’s exclusive Para-Medical-Aesthetic devices are European designed and provide painless, non-invasive treatments utilizing our proprietary Transdermalporation technology, along with our exclusive natural active compounds. Delivering results proven in clinical studies, elapromed devices and compounds are specifically created for cosmetic medical professionals and dermatologists, as well as Medical spa aestheticians. Our complementary line of natural botanical compounds feature ingredients combined in the most advanced formulations that address several common face, body and hair cosmetic concerns. Featuring all natural effective ingredients such as red rice meristem cells, peptides and patented formulations to ensure fast and effective results your patients will see, with a feel good experience leaving them excited for their next treatment. elapromed utilizes electronic micro-impulses which encourages the skin to absorb up to 70ml of our natural corrective nutritive formulations directly into the dermis. 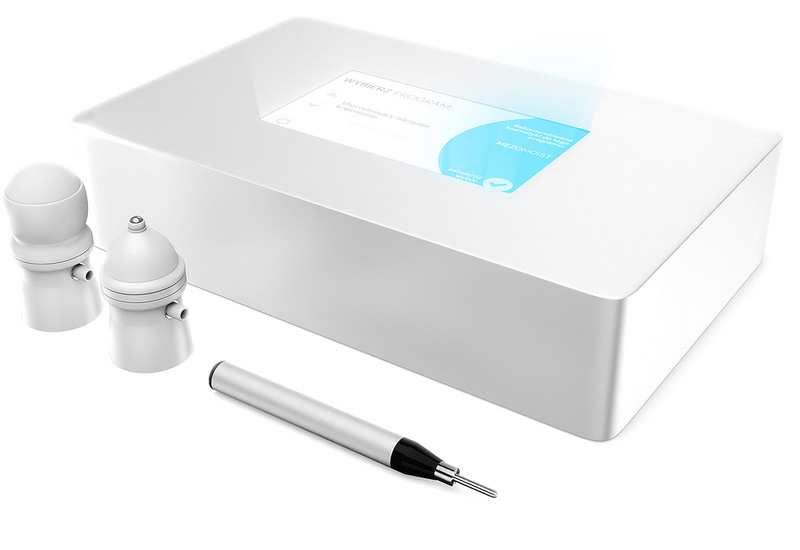 Virtually acting like an electronic syringe, this breakthrough technology enables the technician to fill lines and reduce wrinkles, decrease pigmentation and even stretch marks. It provides proven results offered with traditional mesotherapy and/or micro-needling, without painful injections, side effects or downtime. With 9 pre-programmed treatment options, our total body platform offers the professional ease of use when treating any condition with several specific 25 minute programs that will instantly improve your patients condition with effective and visible results from the very first treatment.